Search open jobs available below. Click on any job to be taken to a description and application! 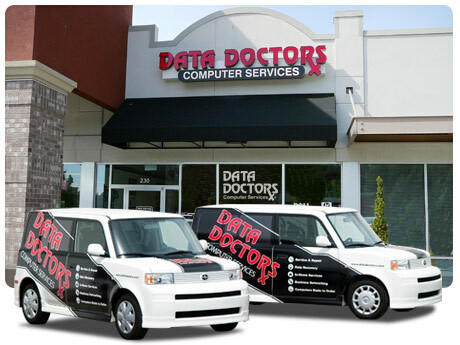 Data Doctors is an equal opportunity employer. We are always looking for passionate, energetic, driven individuals to help us deliver the BEST in the Computer Repair and Computer Service industry.